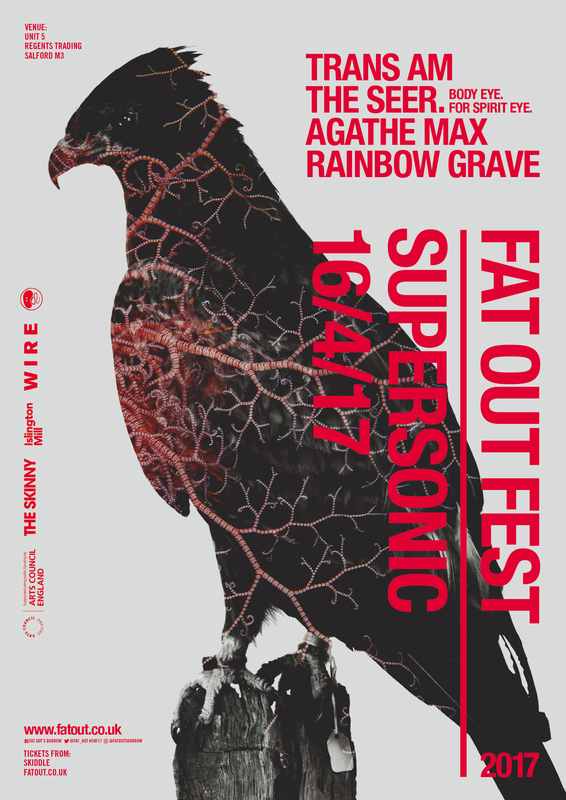 We are delighted to have been asked to host a Supersonic Festival stage at this years Fat Out Fest, based at the Islington Mill in Salford on the 16 April. Fat Out Fest is Salford’s foremost experimental festival. We are presenting a new commission – The Seer, created by artist and film maker Conny Prantera which will see her collaborate with a host of other artists including Anastasia Freygang, Eliza Bennett, Agathe Max, Lani Rocillo, Rebecca Horrox and Burl to produce an immersive performance. 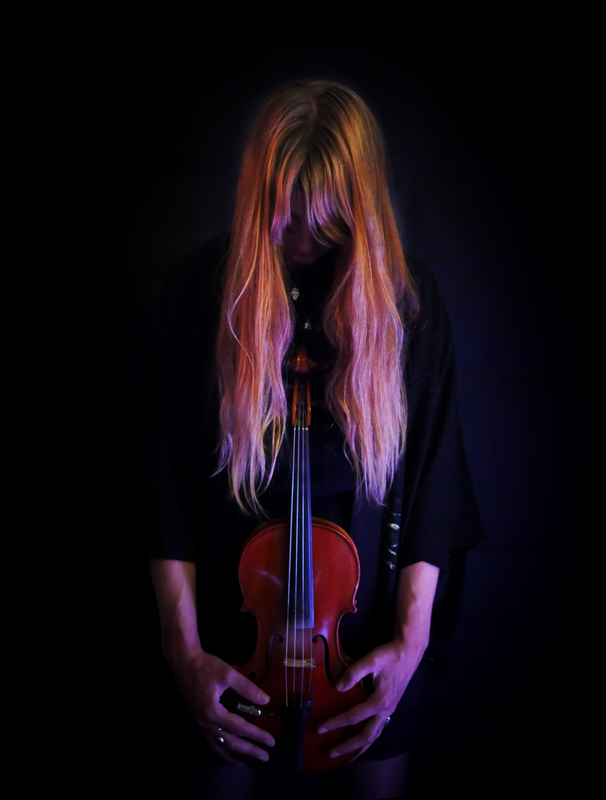 The new project of Agathe Max mixes electroacoustic composition and live performance with amplified violin through an electronic set up. Between soundscapes and live interaction with sound, the engaging work with delicate repeating strings links all kinds of emotional paramounts, avoiding any boundaries between musical genres. 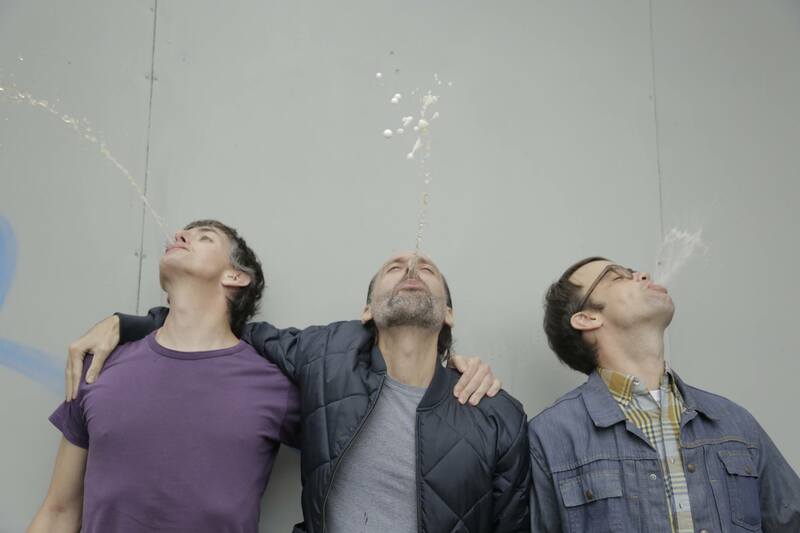 Trans Am are Phil Manley, Nathan Means, and Sebastian Thomson. In 2014 they released their 10th studio album on Thrill Jockey titled Volume X. The band’s remarkable ability to express, and even embody, unknown capacities, adopting bold stylistic and aesthetic shifts as a defining tenet of their quarter-century long career. 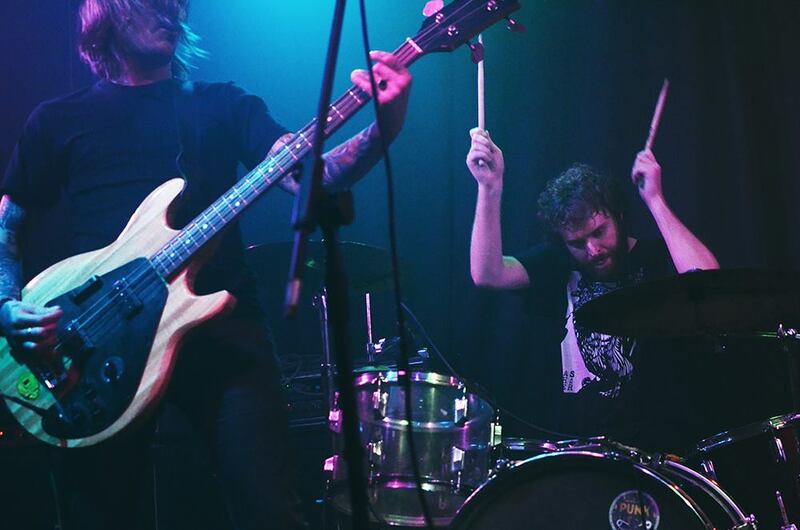 Trans Am refuse to rely on their legacy as innovators, opting instead to continue to break down established modes of songwriting, even if they established those modes themselves. From kosmische rock to futuristic speed metal to robo-balladry to variants on classic rock that are so warped as to be rendered completely unrecognizable. After their premiere performance at Supersonic Festival 2015 we’re super excited to have them be part of this amazing festival. It’s a collaboration that simply cannot be understated. Dylan Carlson and Kevin Martin are both long established figures presiding over the radical fringes of heavy music, holding the attention of curious minds and audiences for over twenty years worldwide. Carlson, the mainstay of Seattle’s Earth, has created a volume of daring work that originates in distorted drone and expands over cinematic Americana, folkloric balladry and proto-rock, whilst Martin (as The Bug, Techno Animal, Ice, King Midas Sound) gained notoriety producing hulking hybrids of dancehall, dub and techno that are unparalleled in tactility and dark aggression.